Originally published on Blazing Seattle.com, February 1st, 2017. 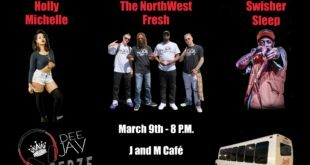 Blazing Seattle.com is ecstatic to be covering Tacoma’s Off The Dome (O.T.D) in a series of articles beginning with an interview that took place in late January. 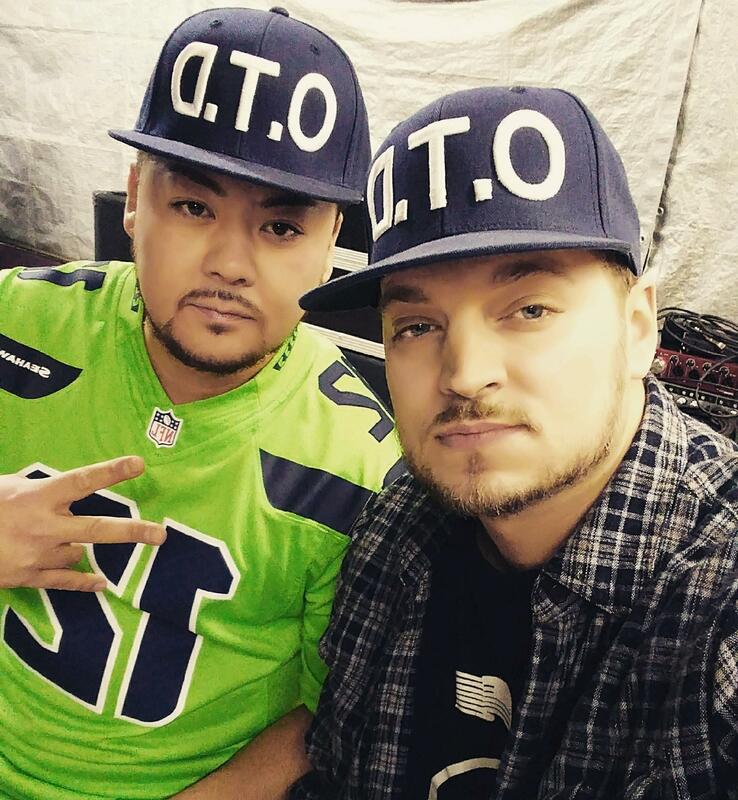 O.T.D has built a name as a local rap duo with a solid growing fan base and a deep catalogue of explosive content. 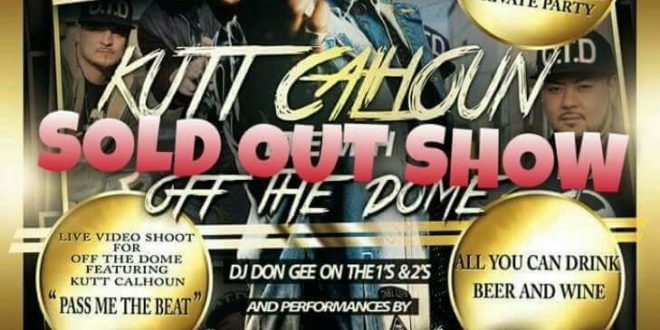 The upcoming Off The Dome video shoot with Kutt Calhoun has the potential to take this aspiring rap team to the next level and beyond. We started fifteen years ago when we were students in Tacoma. We are both 2005 graduates of Clover Park High School. Our name comes from the iconic Tacoma Dome which can be found in our city. The name also refers to verses coming from the top of our heads. Bone Thugs-N-Harmony is by far the biggest group that has influenced in our development. We were complete fanatics back in the day. We also have been fans of Kutt Calhoun for over a decade and to be working on this collaboration is a surreal experience. Congrats on your upcoming production with Kutt Calhoun, how did this come about? We started to communicate with Kutt Calhoun in late 2016. After creating “Pass me the Beat” we thought Kutt Calhoun would be the perfect feature and reached out to him. To have a rapper of Kutt Calhoun’s status featured in your video is an incredibly strong compliment to your work, why do you think this is coming around at this time of your careers? Over the past few years, we have made both creative and business leaps. Our recent release of “Mobbing with my Domies” has gotten a lot of positive attention from fans and in the industry. We felt the time was right to approach a high-level performer to collaborate with and we secured the deal. Mobbin with my Domies is both an incredible song and production, I can see why it would be such a strong calling card. Capital-T, what is B-dub’s strength? B-dub what is Capital-T’s strength? Recommendations for rappers just getting into the game? Quality is the most important aspect of your work. There are no shortcuts. Invest in yourself in every way. Don’t be cheap in your productions. I’ve watched several of your videos and I’m sensing your personal stories are different from most rappers. We are both family men and represent that in our work. Our songs and videos are stories from our lives. Our family and friends are the centers of our lives. We love our fans and they are also included in our work. Do you have to be from Tacoma to be a Domie? I live in Seattle can I be a Domie? A lot of our hard-core fan-base are from the Tacoma area, but we also have fans that reach out to us from around the States and the world. All of our fans are welcome to be Domies, we want to share our music with the world. 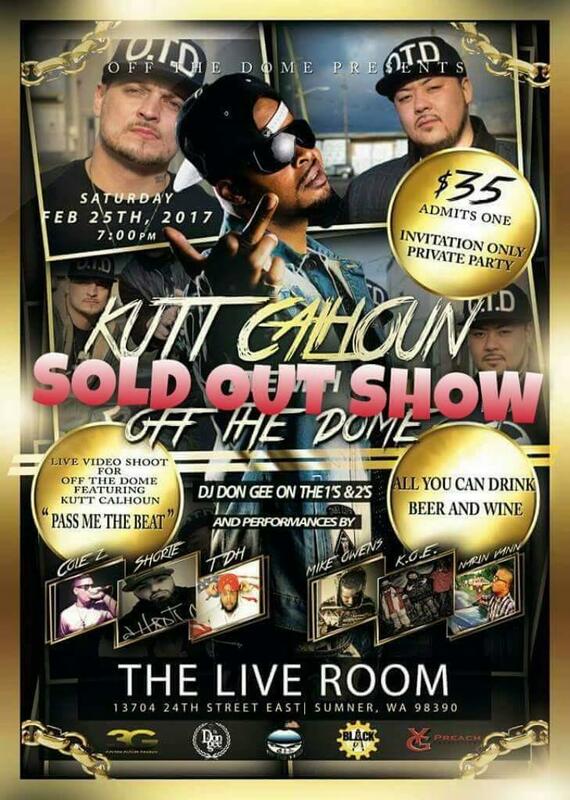 What’s the plan to warm-up for the February 25th show with Kutt Calhoun? We will be performing at the Nectar Lounge on February 10th with Dirt Nasty. The entire month of February will be busy preparing for the production. 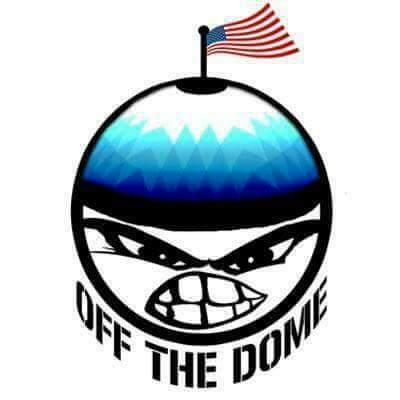 Off The Dome updates can be found on Facebook. Kutt Calhoun can be found dropping teases of his work on Facebook. 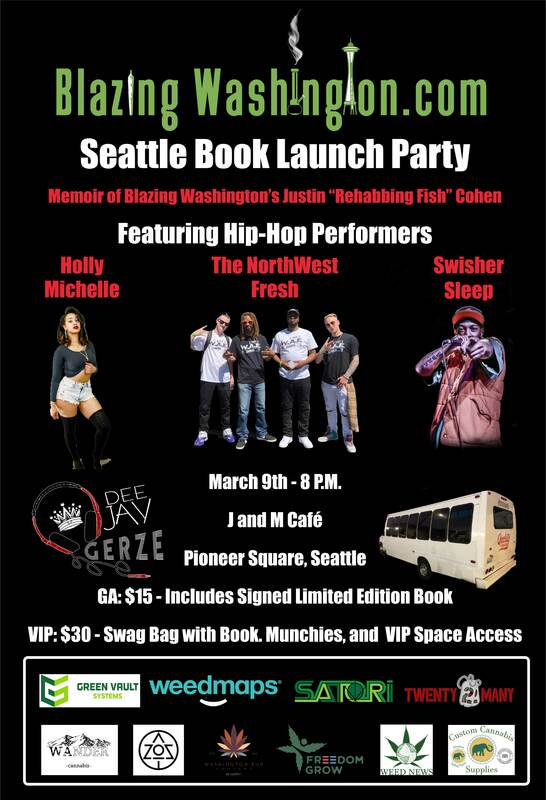 Blazing Seattle.com is giving away two tickets to the February 25th private show. Please check back in early March for coverage of this epic event.